Its July so Jeff and I are hard at work . . . or play . 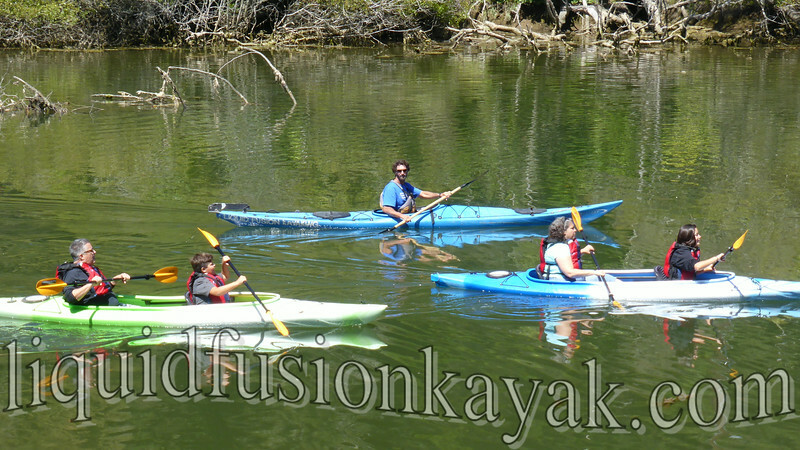 . . however one defines what we do at Liquid Fusion Kayaking. 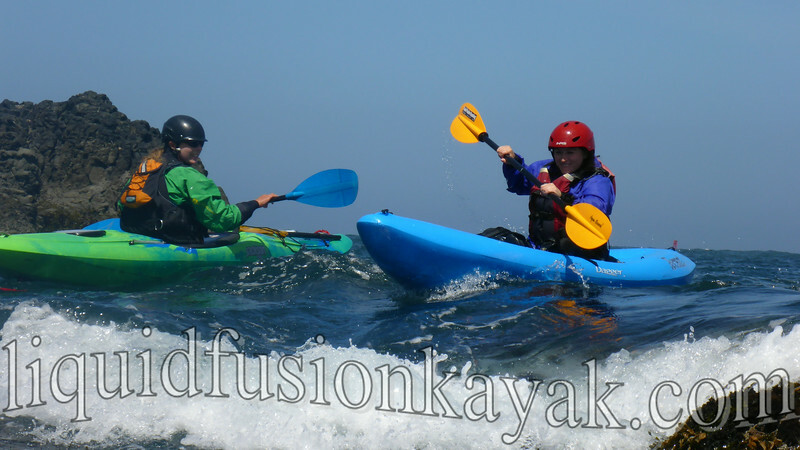 We are fortunate that owning and operating a kayaking business allows us to share our love of the outdoors with others. 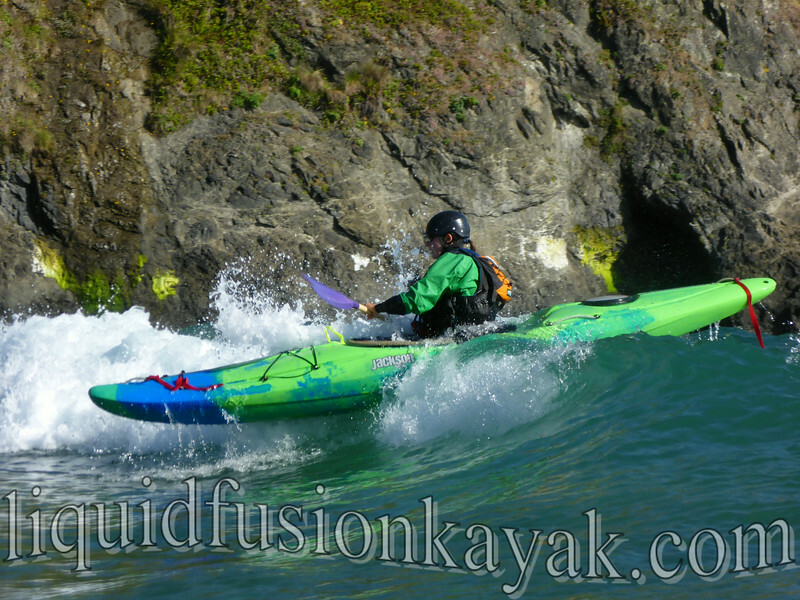 It looks like we aren't the only ones having fun on our trips - check out what folks have been saying about our Mendocino Coast Kayak Adventures on Trip Advisor. And here's a bit of what we have been up to . 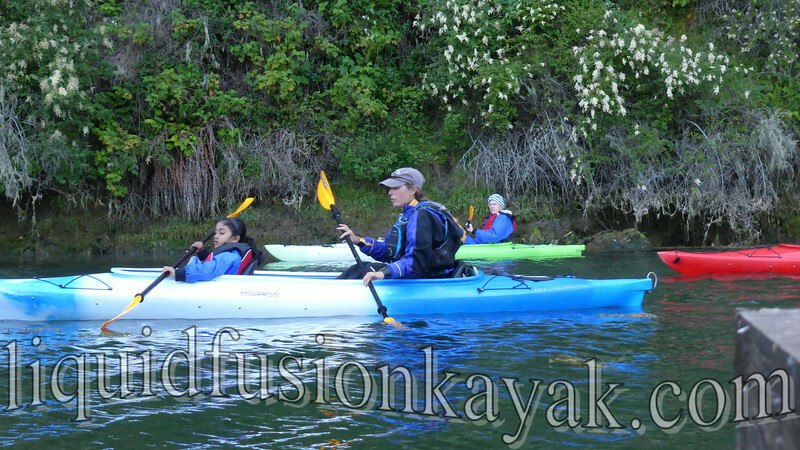 . .
Jeff guiding a natural history trip on Fort Bragg's Noyo River. 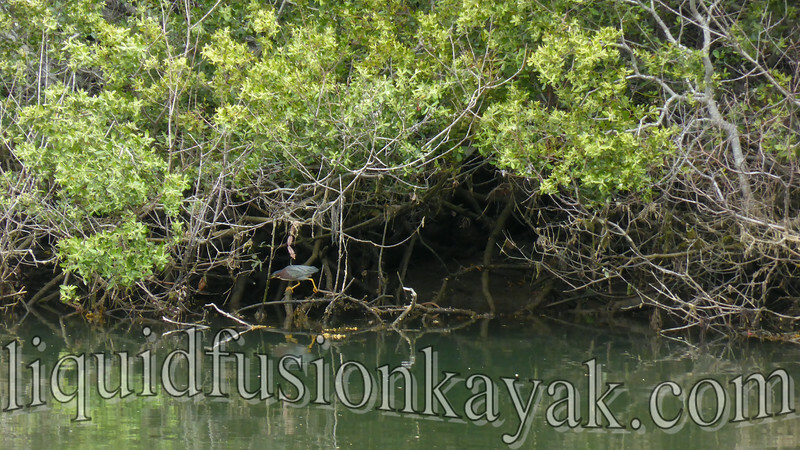 Marveling over the camouflaging of a Green Heron. 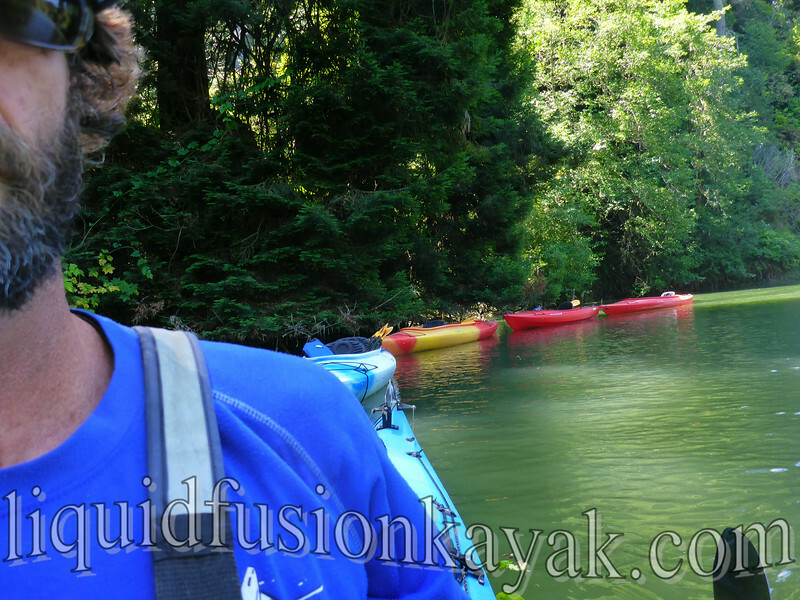 Cate - a teacher on the water. 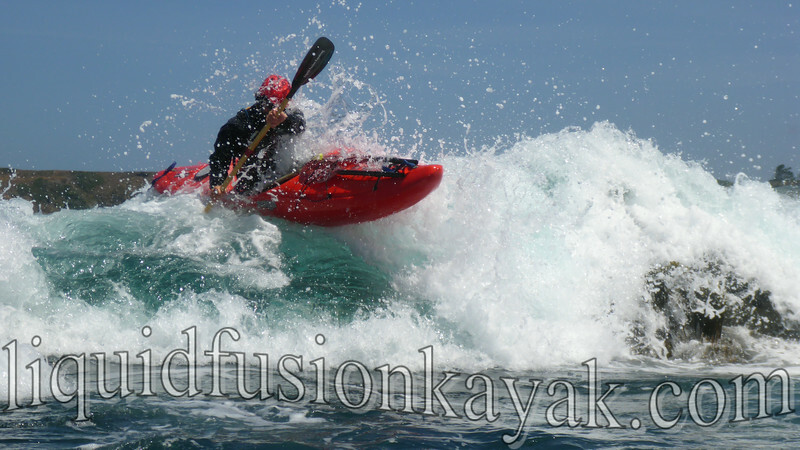 Jeff embraces one of the occupational hazards of ocean kayaking - a little saltwater in the face! 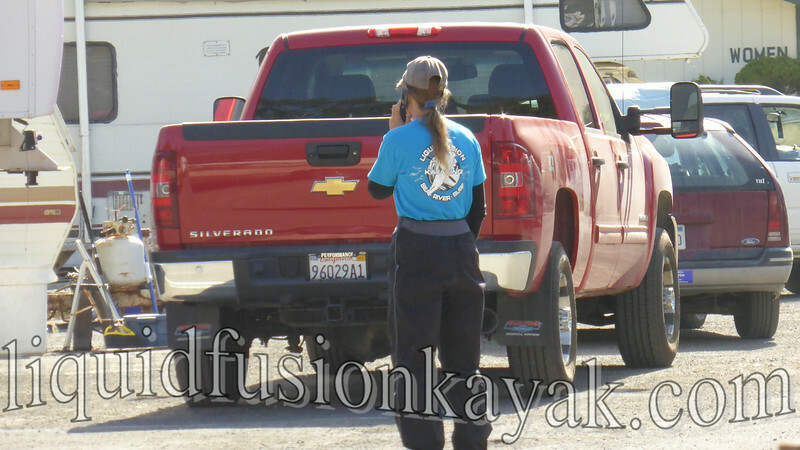 Cate on the phone answering customer's questions. Jeff gets a work-out towing 4 rec boats up the river to meet the train. 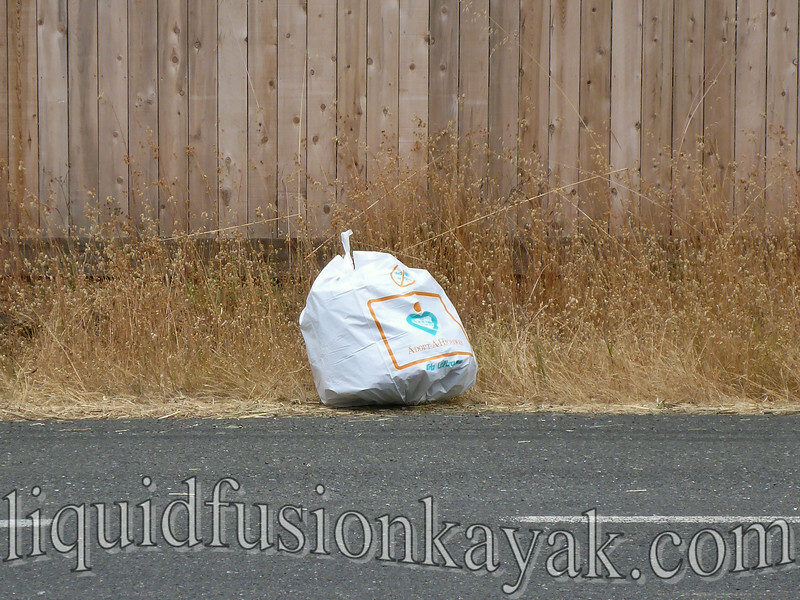 Picking up trash - not something that we love but feeling good about doing our part. 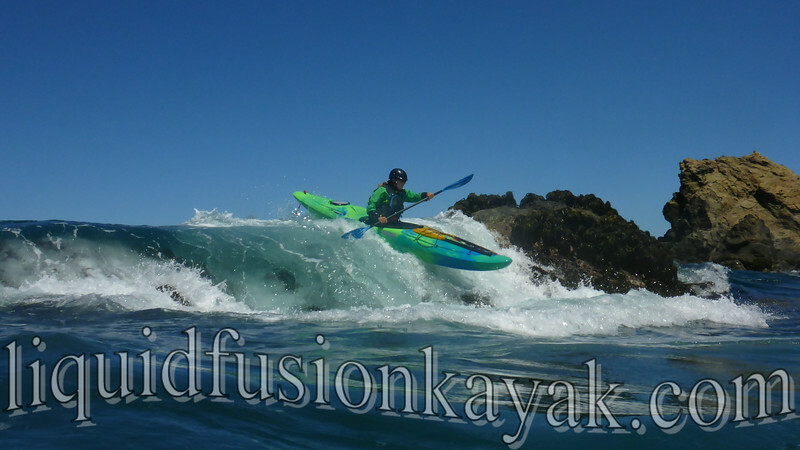 Cate dialing in her long boat surfing skills in the Jackson Kayak Karma RG. 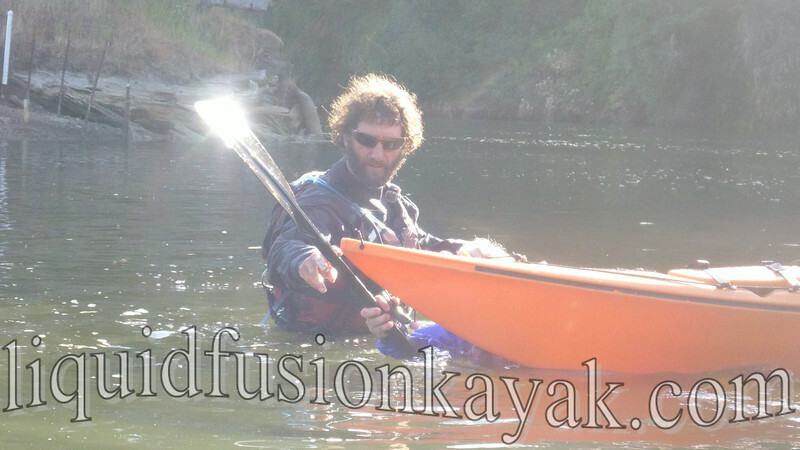 Jeff shows a student where to hold their kayak when swimming to shore. Cate teaching a student how to run a pour-over. Of course - showing our students how its done. 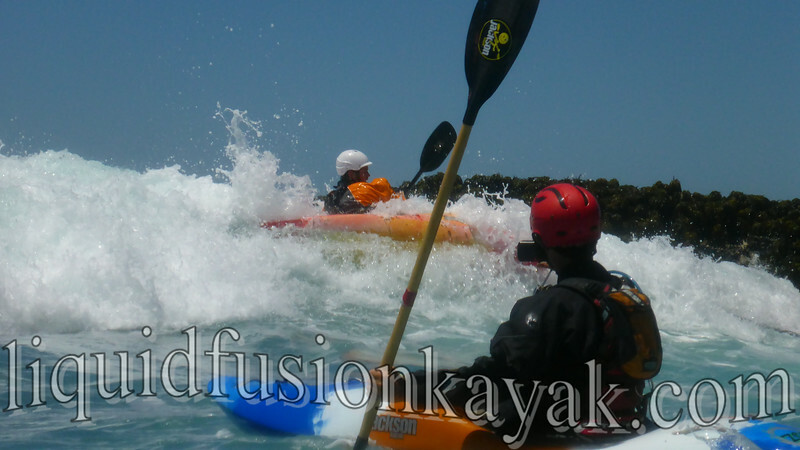 Next week, we are excited to be teaching a Surfzone FUNdamentals class. 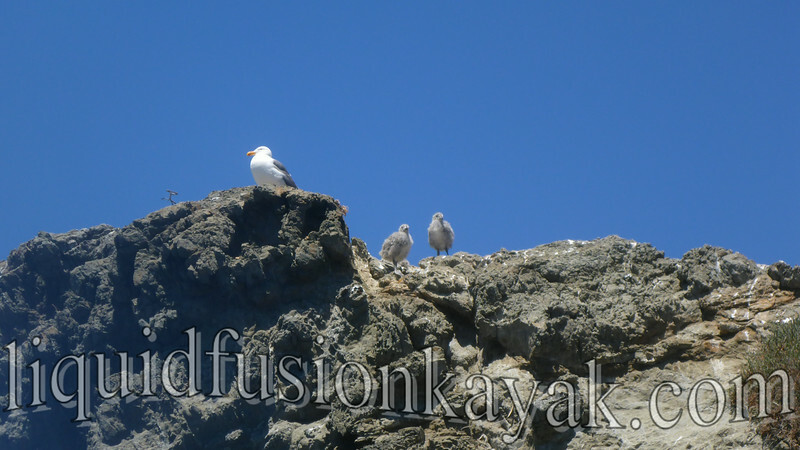 The surfzone is one of our favorite places to play and we can't wait to share the fun there. Hope you are having as much fun as we are . . . if not, you need to come play with us.